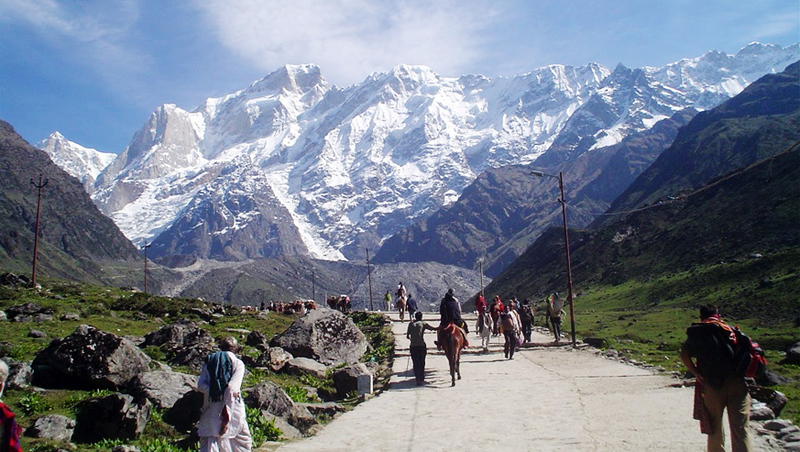 Gangotri, kedarnath, Badrinath and Yamunotri is a most famous pilgrimage in Uttarkhand. Thousand of devotees come here in every year. Chardham package give you the service for gangotari, kedarnath, badrinath yatra ex Haridwar for 08 night 09 days with deluxe or luxury range. Helicopter service is also available there. Day 01 : Haridwar Uttarkashi (190kms/4hr) Height:1352 MTS. 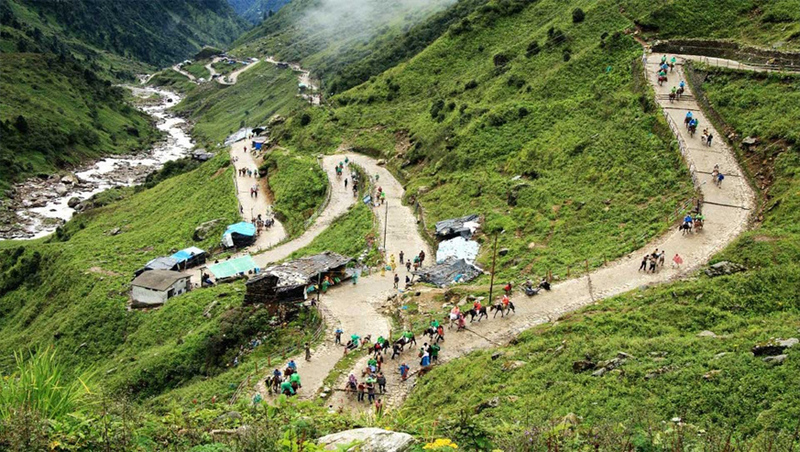 Day 03: Uttarkashi Guptkashi (220kms/8-9hr) Height: 1319 MTS. Day 04 : Guptkashi / / Kedarnath / /Guptkashi (30kms by road & 19kms Trek one way) Height: 3384 MTS. Morning after breakfast drive to Gaurikund, start your trek from Gaurikund to Kedarnath (by Pony / Doli / Helicopter at your own cost). 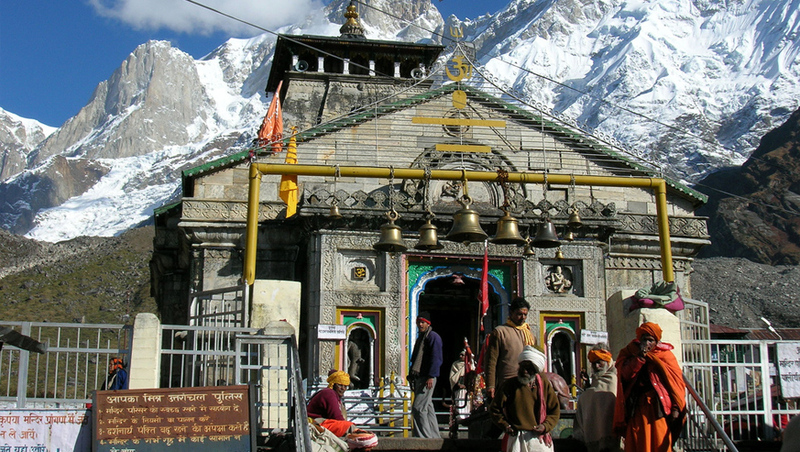 Visit Kedarnath Temple. After temple Darshan trek down to Gaurikund. Later, drive to Guptkashi. Overnight stay at Guptakashi. 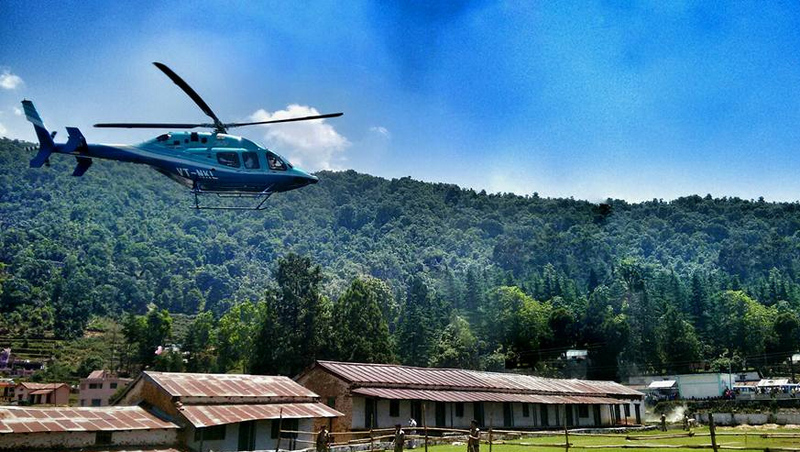 By Helicopter: Morning our driver will transfer you your prebook Helipad. After Back our car will drop you at Hotel for rest. Day 05 : Guptkashi Badrinath (160kms/7hr) Height: 3133 MTS. Mana Village : <Inhabited by an Indo-Mongolian tribe, it is the last Indian village before Tibet. 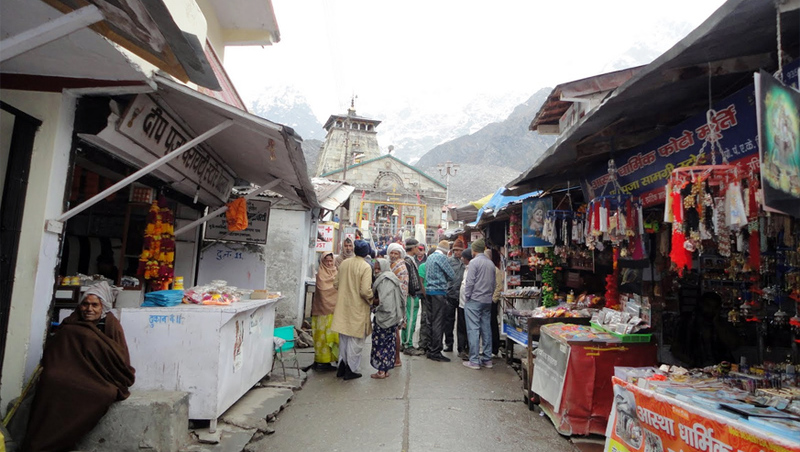 Day 06 : Badrinath Joshimath Rudraprayag (160kms/7hr) Height: 895 MTS. Day 07 : Rudraprayag Haridwar (165kms/5-6hr).